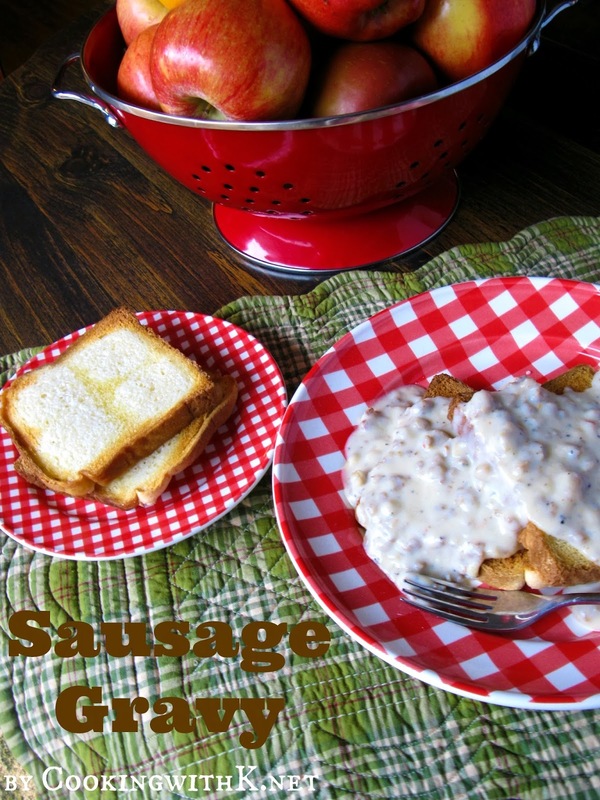 Sausage Gravy is a favorite breakfast food that my family has enjoyed for years. My Children and Grandchildren just gobble this stuff up. This creamy gravy poured over biscuits even toast makes for a hearty breakfast. So many of my childhood memories are linked to my Mother preparing food, and this breakfast item is no different. 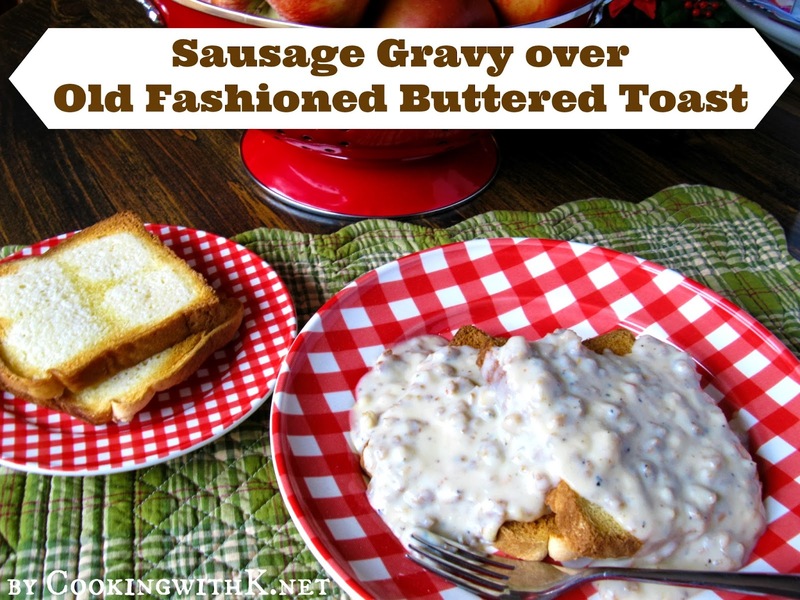 You may think that this Sausage Gravy and Old Fashioned Buttered Toast are difficult to make, but you couldn't be more wrong. This sausage gravy is made with ground sausage, flour, milk and seasoning. The buttered toast is simply bread and butter. How easy is that? I know. 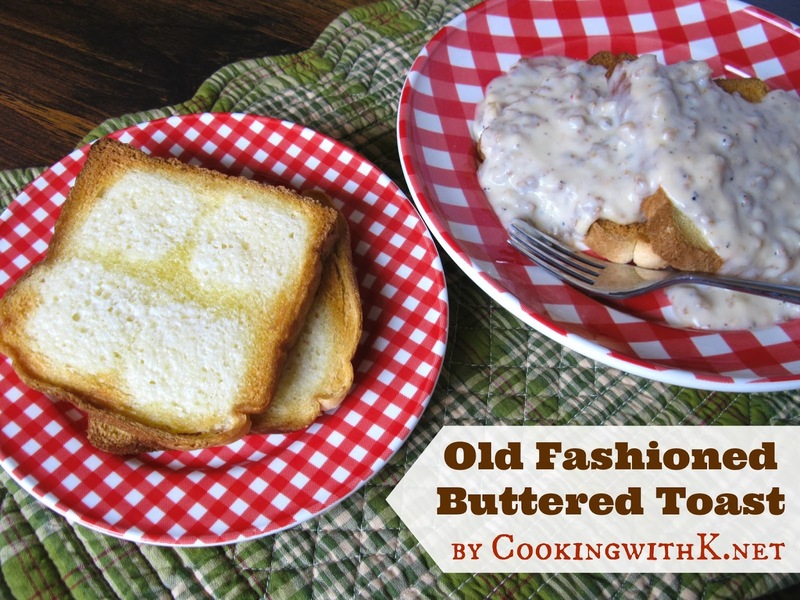 You are asking, "What is old fashioned about buttered toast?" Well, back in the day when I was growing up, there was no such thing as spreadable butter or margarine. Margarine was the butter of choice. We mostly used margarine and even called it butter. If you used butter in a recipe, you would affectionately call it "real butter". Isn't that funny. Actually, today that is what I use in all my recipes, even to make this toast. I remember the only way you could even buy margarine was in sticks or a block, sometimes called oleo. Mother would make toast by cutting pats of margarine and placing four of them on a slice of white bread in each corner (as you can see in the photo). Talking about white bread. As I can remember, that is all we could buy, and my Father called it "light" bread. Ok. Back to the toast--then she would place the slices on a baking sheet and place it under the broiler in the oven to toast. Remember making toast this way? I know some of you might think making gravy is difficult, but you will find this recipe easy and very forgiving. The best part is you can reheat for leftovers in a pan and add a little more milk to thin out the gravy, and you are good to go for another meal. 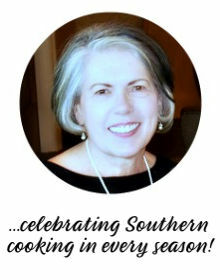 I hope you enjoy making Sausage Gravy over Buttered Toast. Enjoy! In a large heavy gauge skillet or iron skillet, add sausage break up into small crumbles while cooking. Cook until the sausage is no longer pink and it is done. Remove crumbled sausage from skillet with a slotted spoon and drain on paper towel. Reduce heat to medium low. If the pork sausage is real lean and there is not at least 2 tablespoons of grease in the skillet add a tablespoon of butter at a time to reach 3 tablespoons of grease in the skillet before adding the flour. Add flour to reserved grease, stirring constantly with a wire whisk until well incorporated in grease and lightly brown. Add 2 cups milk and stir constantly with a wire whisk, simmering until gravy is thickened. If the gravy gets to thick add remaining milk to get the consistency you desire. Add crumbled sausage and stir in until well incorporated. Serve warm over biscuits or toast. To make the toast lay each slice of bread on a sheet pan. Cut pats of butter and place a pat in each corner of the bread. Toast under the broiler in the oven. Cook's Note: If gravy tends to thicken before serving, add milk and stir until it reaches the creamy consistency. Venison sausage maybe substituted for pork sausage. Thank you Joy…have a great weekend! Growing up we always made our toast this way, and I still prefer this to the toaster toast.We also called it "light bread". How funny to see your memories are also somebody elses' memories! Love it! We also put our oleo in the "icebox"! Thanks! Thank you for stopping by…yes, that is another one "icebox"! 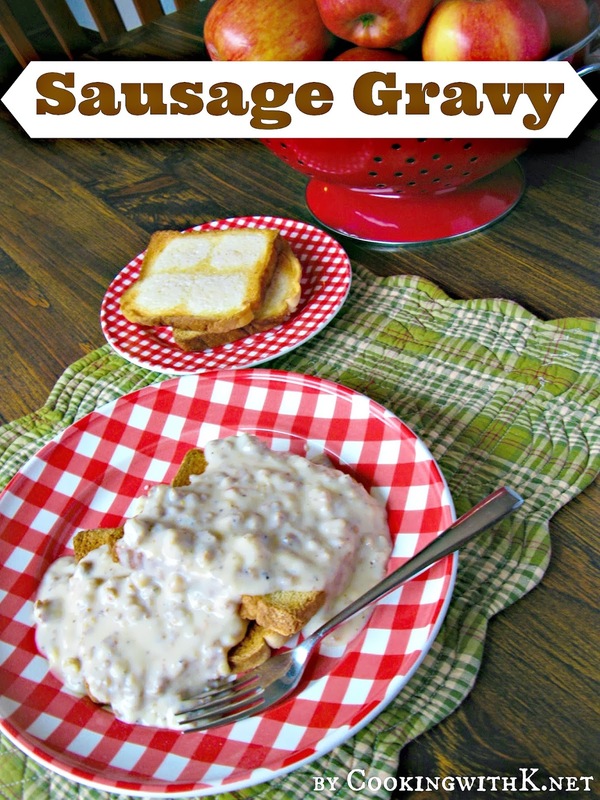 I've never had sausage gravy, but this looks too good to resist! Yuuuumy! Comforting winter breakfast food. I love sausage gravy, but I've only eaten it with biscuits. Your toast looks so buttery and delicious though! 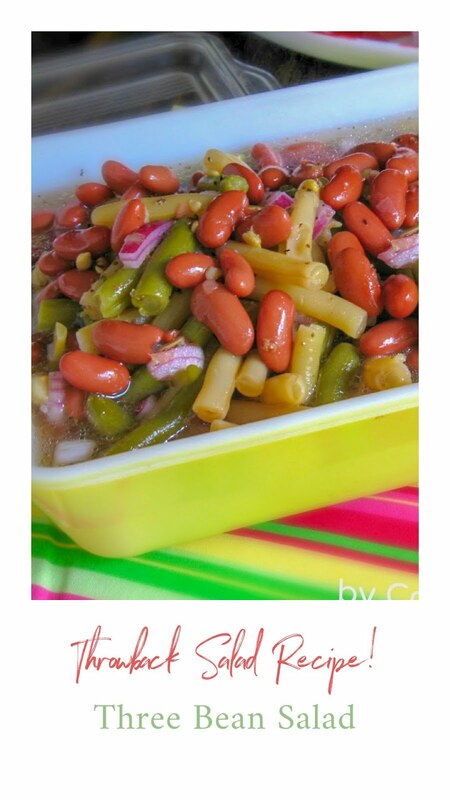 What a beautiful tutorial for this lovely and simple recipe. I've never made toast like that, but you can be sure I'm gonna have to try it! 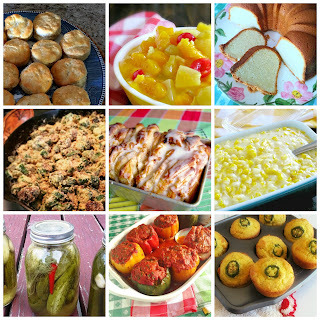 Thanks so much Friend for linking up at Weekend Potluck. We love your amazing recipes. Please come back soon.